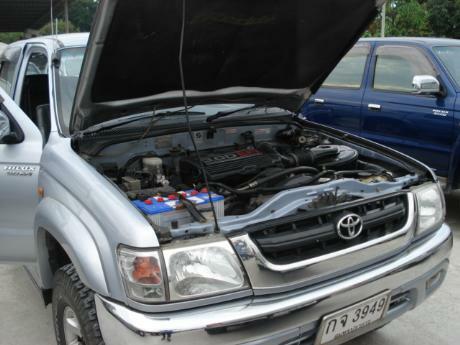 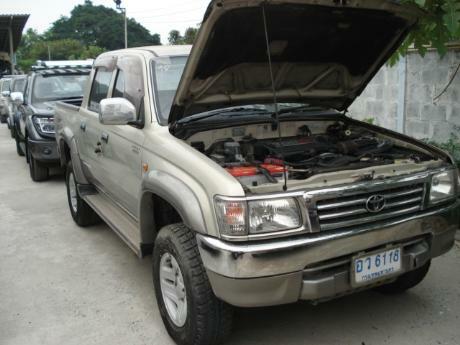 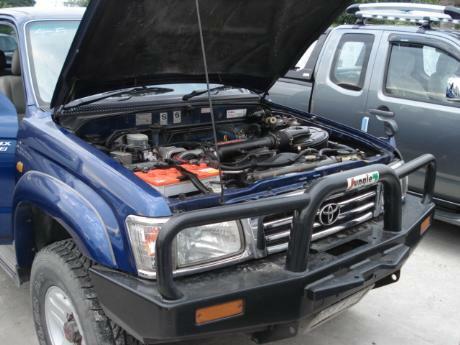 Toyota Hilux Tiger was one of the best selling pickup of its time until release of Toyota Hilux Vigo broke all previous records of sales and emerged as world's best selling diesel 4x4 pickup. 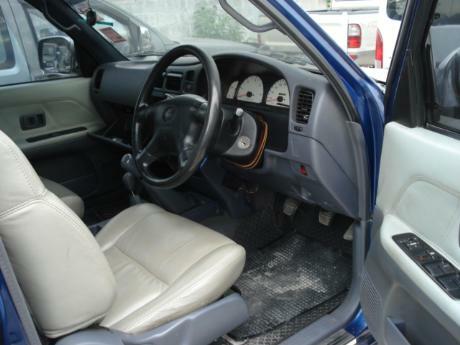 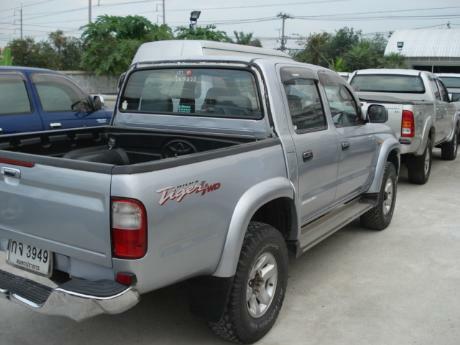 The Hilux Tiger was based on the Japanese market Hilux and is nearly identical in every way. 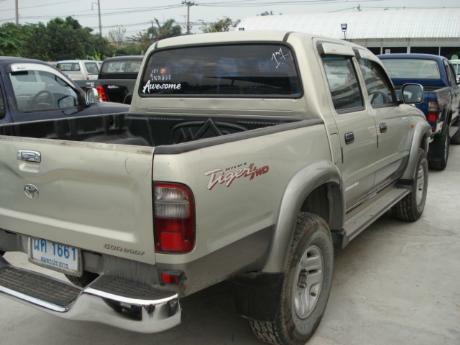 Thailand plant was the first non-Japanese plant where Toyota began to produce Toyota branded vehicles from in the 1950s. 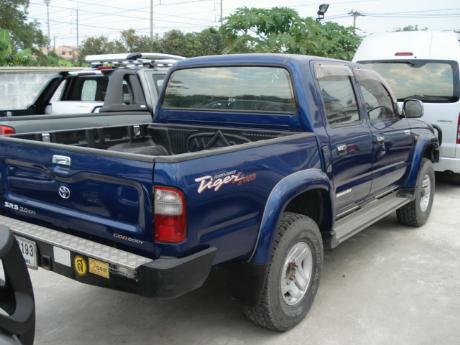 By this generation, Toyota was producing hundreds of thousands of vehicle, including Hilux Tigers, per year, with many Hiluxs actually being exported to other countries. 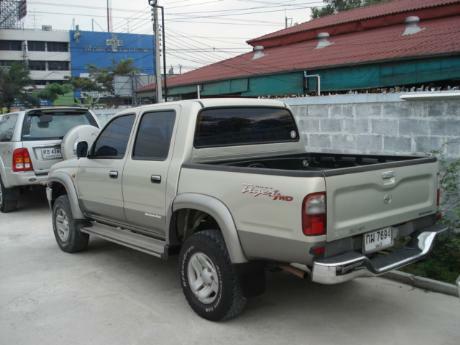 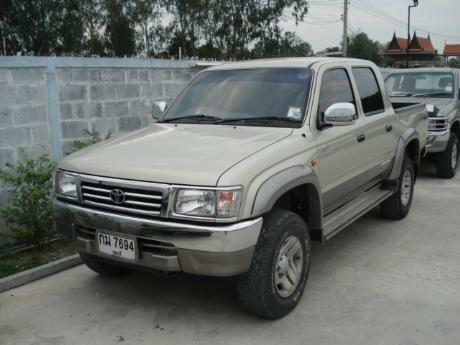 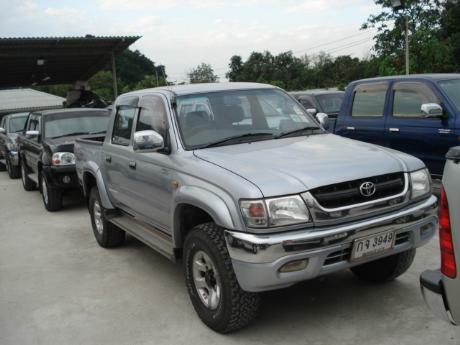 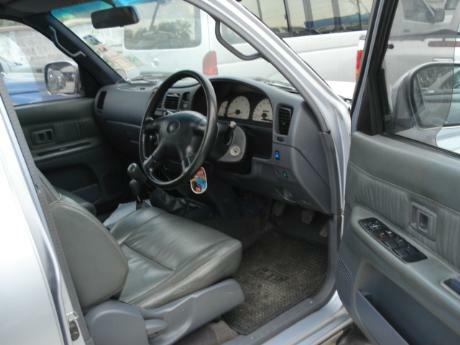 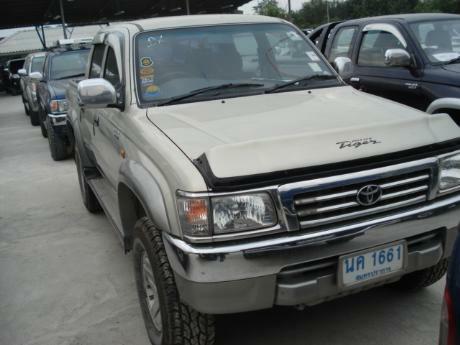 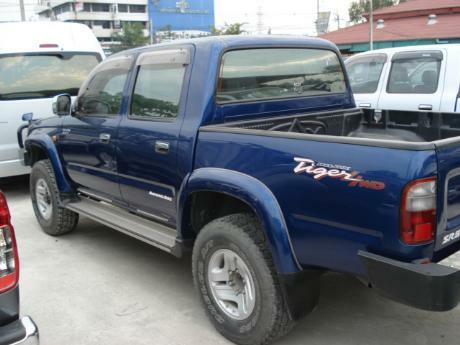 After 1997, even Australia started to receive Thailand made Hilux Tigers, although they aren't called Tigers in non-SE Asian markets. 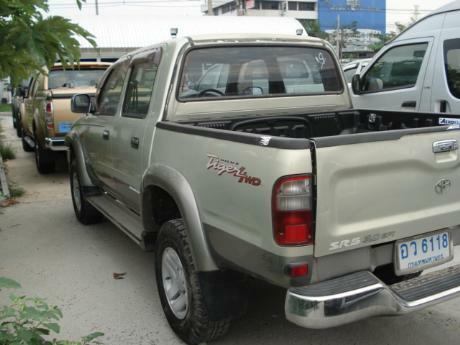 Of course by the time Toyota Hilux Vigocame into being, Toyota was shipping Hilux Vigo all over the world including Australia.